Wecome to the new and improved uniLax website! 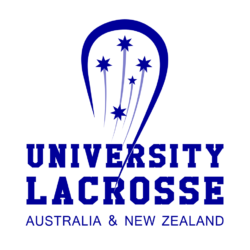 We will be updating this website over time to provide news, information and resources for university lacrosse in Australia and New Zealand. The ULL finals fixture has been decided and the two teams contesting for the title just had a tied result on Monday night so this promises to a hotly contested final! No ULL next week because of uni holidays then we're back on the 29th for the last matches of the semester. Week 2 of our La Trobe Relax Lacrosse program resumes Thursday from 2-3pm at the La Trobe Bundoora, synthetic soccer pitch. NO Experience is needed, so come along, bring a friend and have some fun playing Lacrosse. We look forward to seeing you Thursday at 2pm. Refer to the second image of how to get to the synthetic soccer pitch. Congratulations to UniSA Lacrosse Club who regained the Damien Sellar Memorial Trophy yesterday, with their first team defeating Flinders University Lacrosse Club 12-8 in the final of the SA Challenge Lacrosse 2019 tournament! 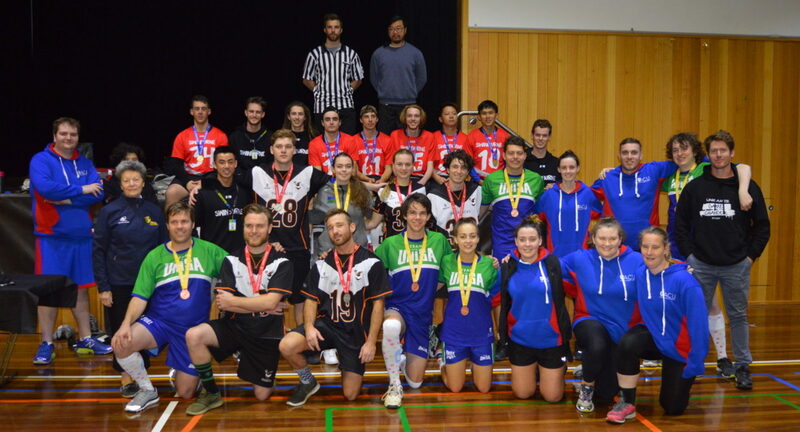 Many thanks to Lawrence McGill from EX Photography and Juan van Staden from Juan Photography who photographed the event, to Jono Kiploks and Nat Owens for umpiring the matches and to the three SA uni sports associations for putting on the event!